The Grove School works with a variety of public and private partners to support students and further Montessori development in the public school sector. If your organization is interested in supporting our goals and programs, please do not hesitate to contact us to talk more or visit our unique campus. Please click on the name or logo of our partners to visit their websites and learn more about their organization and current activities. 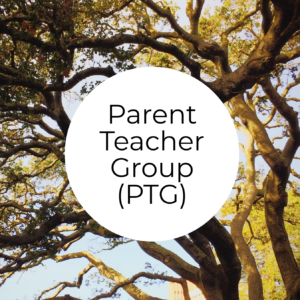 The Grove School Parent Teacher Group (PTG) is group of family members and school representatives that organize fundraisers and events in support of the Grove School, meeting 1st Tuesdays at 7pm, in the Barton Schoolhouse. Some of the support that PTG provides includes organization of Back-to-School Night; fundraising for school needs, like new projectors; support of special Grove programs like clubs and key experiences; and funding parent education nights with experts on topics ranging from teens and technology to preparing to send teens to college. 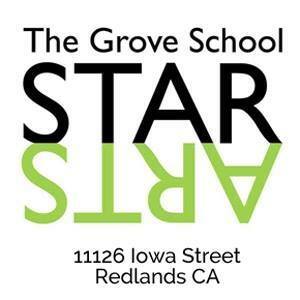 Support Our Theatrical and Artistic Ravens (STAR) is a booster club supporting the Grove School arts programs, including instrumental and choral music, visual arts, ceramics, and theater. STAR provides support and organization for art shows, music concerts, and theatrical productions. The group meets on 2nd Tuesdays at 4:30pm in the Farmhouse. 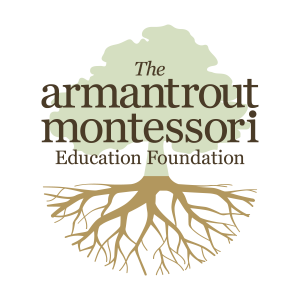 The Armantrout Montessori Education Foundation is dedicated to the vision of Leon and Margie Armantrout for full spectrum Montessori education, supporting programs for Redlands Montessori schools, including Montessori training for educators, facilities improvement, curriculum development, and a summer school program.